Thanks for the nice kind thoughts @AppleScruffJunior. Any Peanuts merchandise would be gratefully received, alas there is no official Calvin and Hobbes tat as Watterson refused to sanction any and told all interested parties to get stuffed. You whippersnapers might be too young to remember this but back in my day (i.e. 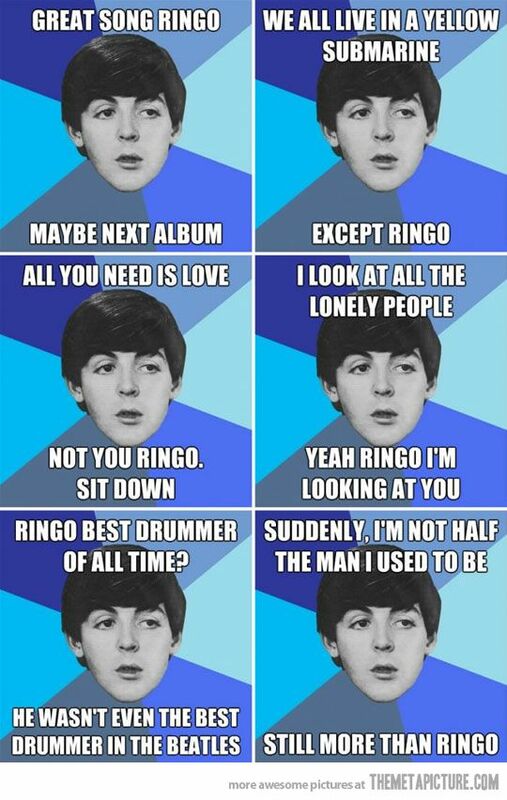 4-5 years ago) Ringo used to be the joke of many Beatles' memes (sorry Ringo). I saw this today and I thought of @meanmistermustard . 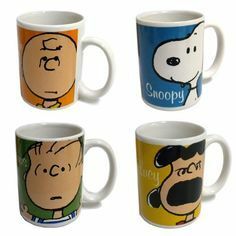 Anytime I see anything related to Peanuts or Calvin and Hobbes, I think 'mmm would love that!'. I was going to get the matching plate set as well, might as well fill up your cupboards with as much tat as possible mmm! 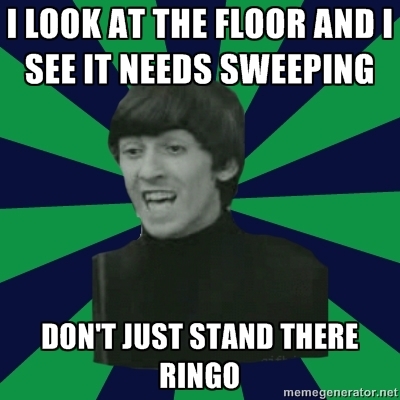 Those memes are my all Beatles jokes, except with George instead of Ringo. @Ron Nasty, have you recieved my PM? So, you like the new smiley, @Bongo. * but then again, I just remembered Live And Let Die . I want one of those Z's!!! @Joe, @Ron Nasty, @ someone, save one for me for the next time I pop back over to the UK!!! Please!!! @PurplishRain, you wrote in the What If Beatles game "What if Sam Kinison had sang vocals on Sgt. Pepper instead of Paul?" Sorry The Hole Got Fixed, but you can use it at the end of a sentence to indicate a pause or that you are pondering, or if you want to, even as a style choice! and enjoying breaking the rules a bit. But back on topic. That's true @Penny Lane , but I have to admit, Holey had a point -- Billy Rhythm does tend to abuse the ellipses. And I've been meaning to ask, that photo in your signature... is that the Man Who Fell To Earth I see? I want one of those Z's!!! joe, mja6758, @ someone, save one for me for the next time I pop back over to the UK!!! Please!!! If I see one I'll hang on to it. But if you want to ensure you get one you can order them from here (I think it's about £15 shipped to the US, more if you want a fancy finish or packaging). Thanks, @Joe! I ordered one. 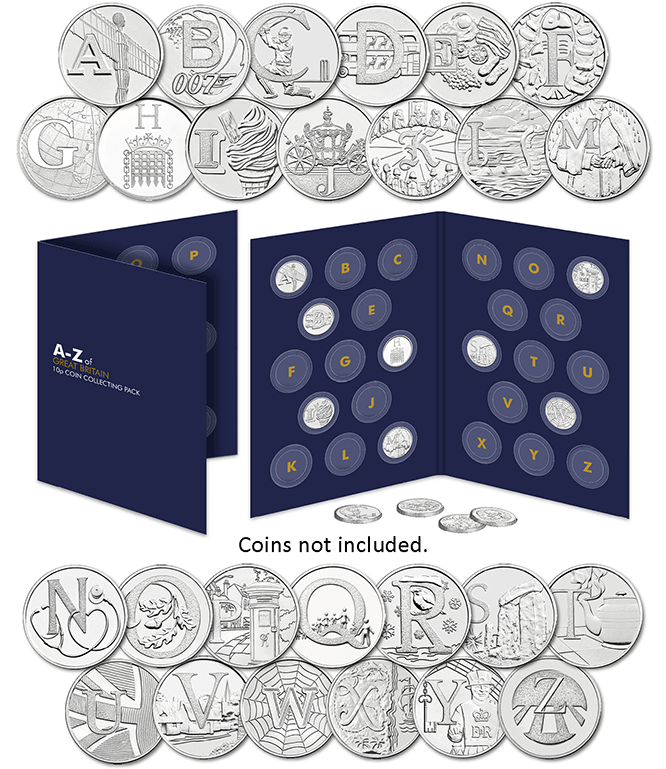 I also discovered another place I would like to visit in Wales near Cardiff - The Royal Mint. I have been to the US Mint and to the US Bureau of Engraving and printing where US paper currency is made. Still, if anyone comes across an extra one, save it for me, please. Happy Proofreading Day to our resident grammar police. Ewe awl no whom ewe are, rite? As improtant as proper gramar is, I think internationel womans day is more better. and his BFF Iggy Pop- same as previous photo. You probably know they shared a flat in Berlin. BTW, love the Low album you posted and Always Crashing In The Same Car is my favourite track. Beatlebug, I was heading out the door this morning and no time to try linking these, but if you're interested, some more info and interesting photos of Bowie's three visits to Russia over the years, first one 1973. I won't rule out direct talks with Kim Jong Un, I just won't. As far as the risk of dealing with a madman is concerned, that's his problem, not mine.